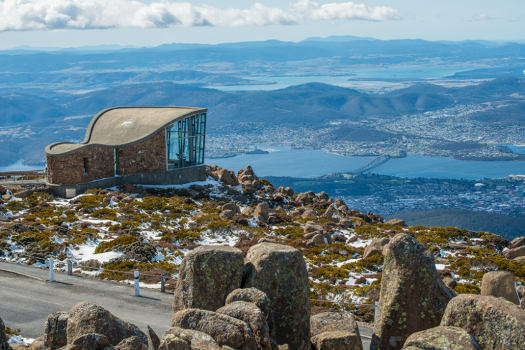 Driving in Tasmania — what do you need to know? Being considerably smaller than all other Australian states, the ‘Apple Isle’ of Tasmania is ideal to explore by road in a personal vehicle. 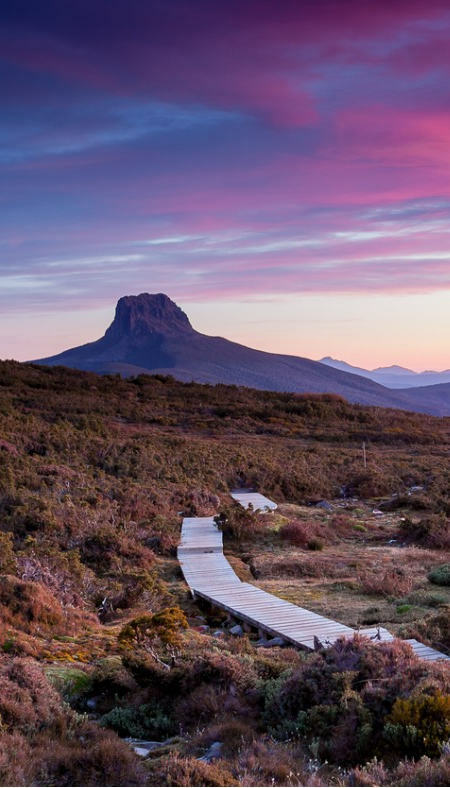 A wide network of user friendly caravan parks make either a car or a camper a popular choice to connect with the state’s natural beauty up close and personal – over 40% of Tasmania is National Park land and protected wilderness areas. Tasmania’s roads are well maintained, but often narrow, steep, and/or winding in keeping with the surrounding terrain. Always allow more time than you’d think to get between two points- while ‘small’ in comparison to the rest of the country, the island is 600km both wide and tall. Ideally, for a proper circuit of Tasmania one should allow a full week- ten days is even better. Tasmanian roads are designated alphanumerically and are well marked including what attractions are nearby such that a simple map is often all that is needed to navigate in Tasmania. Rest areas are usually found every 80-100 km. Mobile phones do not work everywhere in Tasmania. An international drivers’ license is required only if your own country’s license is not in English. Otherwise, your home license is good for a period of three months. You can find further details through the Tasmanian Government website. Car and campervan rental companies will generally require that you have a full/open license – in other words, that you’ve completed any provisional period for new drivers. While most companies will require a minimum age of 25 for any vehicle hire, some companies will reduce that to 21 or even 18 (a surcharge may apply). If it’s your first time driving in Tasmania or Australia, here are some key road rules to know. Do not overtake on the left hand side. Always give way to traffic on your right. Only overtake in the case of broken (dashed) lines, either as a centre line or in double lines if it’s the line nearest your vehicle. Do not overtake in the case of solid lines. It is illegal to turn left on a red light unless it’s specifically indicated you may. The motorist going straight through a T junction has the right of way. Give way to vehicles already in a roundabout and clearly signal your intentions from within the roundabout. Speed limits: 50 km/h in urban/built-up areas, 80 km/h in country (rural) areas on unsealed roads, 100 km/h in country areas on sealed roads. You’ll want to check your hire contract whether you’re allowed to take your vehicle onto unsealed roads. When the limit is over 80kph, you may not stay in the right hand lane unless overtaking. Handheld mobile phone use is never allowed while driving. You may not smoke in a vehicle with a child under the age of 18. Everyone in the vehicle must wear a seatbelt at all times. Make yourself familiar with some further Tasmanian road rules on the Department of Transport’s website. Campervans and motorhomes are a popular choice when visiting Tasmania. They’re easy to learn to drive, and allow a level of freedom in deciding your daily plans. Hired campervans and motorhomes are overall comfortable and easy to learn to drive, however you’ll need to internalise that on the road you are now longer, wider, and taller. Always allow extra space for your camper and extra time to complete your movements. Slow is the key, but not just in the driving – make every motion slowly and carefully, watching and feeling how the vehicle behaves in response. Take turns especially carefully – square the corners, turning only after the rear wheelbase reaches the intersection. Parking a camper can be daunting, but the larger mirrors do help out and it’s recommended you solicit assistance from passengers whenever backing the vehicle. 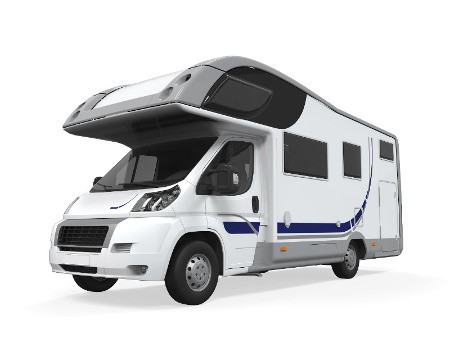 Because of the popularity of campervans by both local and overseas visitors, it is highly recommended to book your vehicle several months ahead for any travel at peak times. You can compare campervan rental companies in Tasmania using our tool here. Depots are located in Hobart, Launceston and Devonport.